2 challengers race through the obstacle courses 8 elemnts to see who is the fastest. 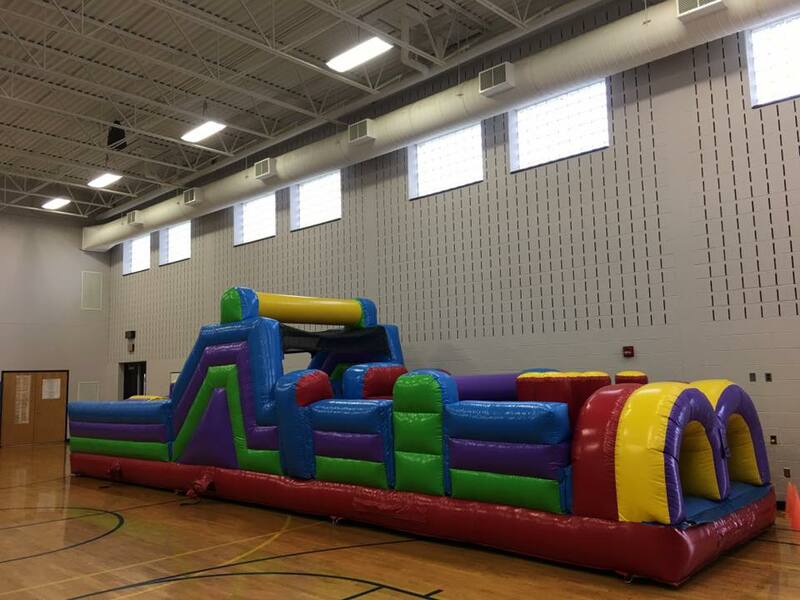 The 40' obstacle couse is perfect for any company picinic, school fun day, or coporate event. 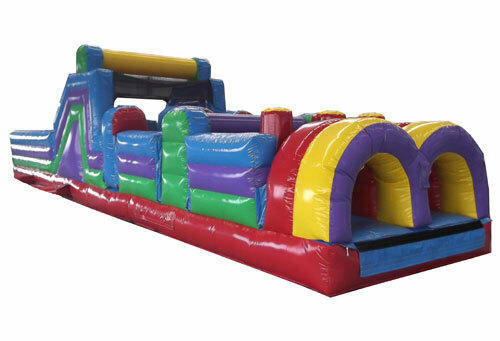 Are you ready for the 40' obstacle course rental?